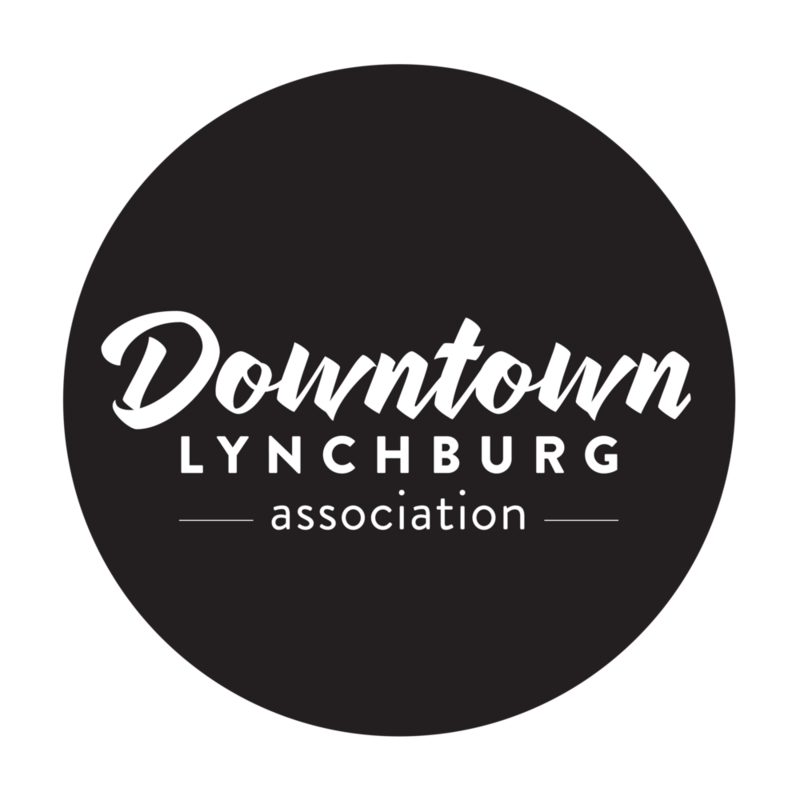 A commitment to re-investing in downtown Lynchburg and enhancing the educational opportunities for a better community. 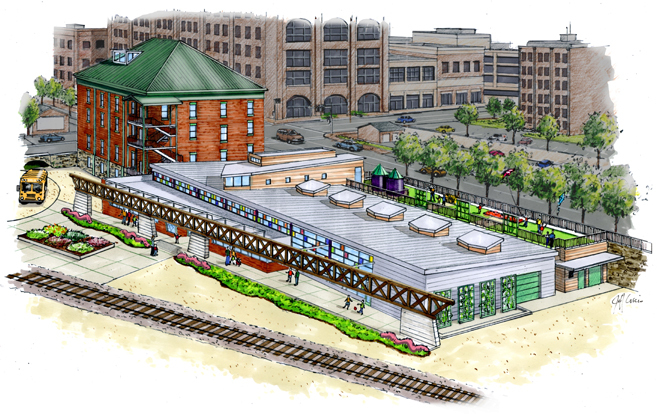 LYNCHBURG, VA – June 5, 2015 – Amazement Square today announced a major gift from an anonymous supporter in the amount of $1 million to the Museum’s recently launched capital campaign for a new Education Center opening in 2016. With a total of $4.1 Million raised, there is still $2.7 Million left to complete a $6.8 Million Campaign that includes an endowment, to bring this much needed regional resource to the families of central Virginia.